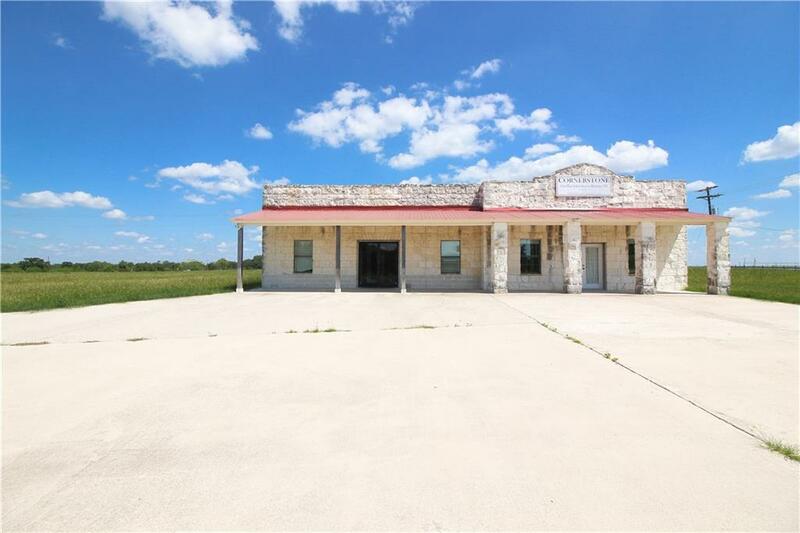 Homes for sale in Creek Bend are located in a charming community in Hutto, Texas. 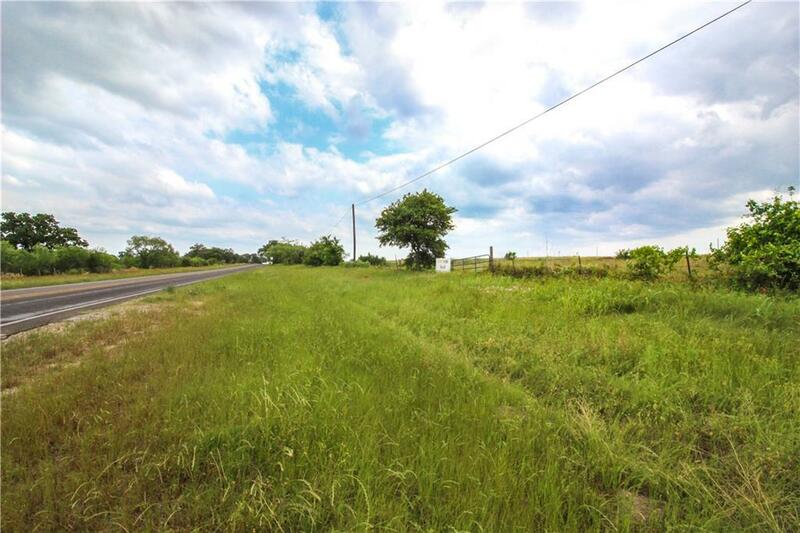 The community lies within Williamson County's 78634 area and has affordable homes that are 1 mile from Downtown Hutto. It is 10 miles from Round Rock, and 28 miles from the excitement and entertainment opportunities offered by Downtown Austin. Constructed in the 2000s, Creek Bend were developed by Centex Homes. Architectural styles vary from 1 and 2-story Texas traditional homes that feature lovely stone and red brick exteriors. The houses range between 1,200 and 4,000 square feet in size. Creek Bend real estate has spacious game rooms and cozy fireplaces in the family areas. The bathrooms has convenient double vanities. Meanwhile, private fenced backyards offer ideal places to hang out with the family or entertain guests on the weekends. Creek Bend homeowners have easy access to all the free amenities in the community. If you like to jog, you can step outside your home and onto open trails inside Creekside Park. The community pool offers ample space for swimmers with its competition-sized dimensions. The subdivision also boasts sand volleyball courts, a basketball court, and a playscape for younger residents. There are several major employers nearby if you are looking to shorten your commute. Check out listings for Dell, the Liquidation Channel, and Round Rock ISD. The community is 28 miles from Austin. If you'd like more information about Creek Bend homes for sale, please continue reading below. If you do decide to move to this area, you should discover Creek Bend real estate for yourself with a visit to the community. 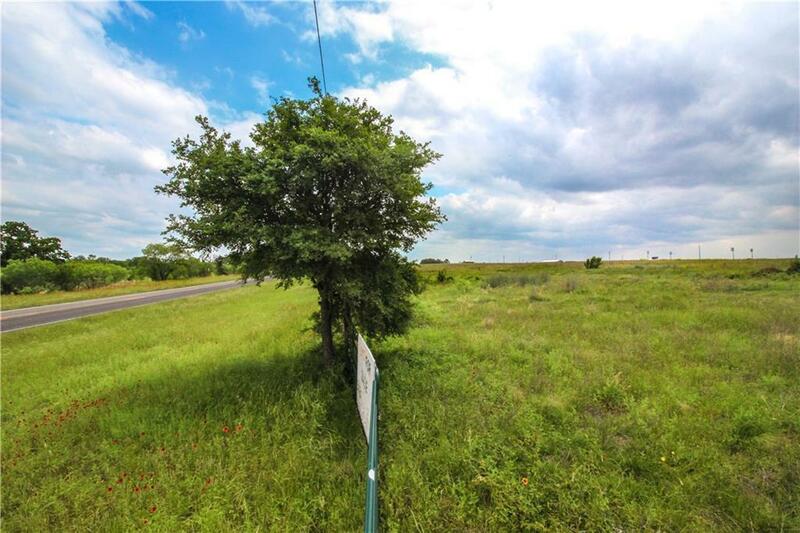 Creek Bend homes for sale lie to the east of FM 1660 in Hutto. Creek Bend is 11 miles from Seton Medical Center Williamson for all your medical needs. Meanwhile, Lake Pflugerville is just 8 miles away. Residents have convenient access to major highways such as US-79, Interstate 35 and TX-45 Toll Road. You will find Creek Bend homes for sale offers nearby dining, shopping and outdoor activities. Travel to Lake Pflugerville to enjoy a day on the water canoeing, kayaking or windsurfing. Texans love a good barbecue. Drive over to a local legend to get the best brisket and fixings to be had at Louie Mueller Barbecue. If you are a shopper, you will savor the deep discounts on luxury items available at the Round Rock Premium Outlets. Be the first to know when new Creek Bend homes for sale are listed. Sign up with our site! Making your home search easier is just a click away.